Coffee is the world’s most popular beverage behind water. But the story of this common commodity has a complex history that is not well-known. That is, until you visit The Mariners’ Museum. From the plant to your mug, explore the world’s most popular beverage shipped by sea. 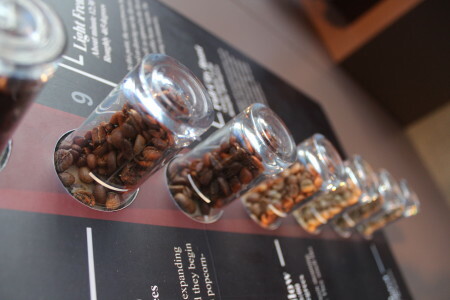 Guests can see the evolution of coffee, from its origins in Ethiopia, to the hand-picked coffee berries in Costa Rica, all the way to roasting centers across the globe. 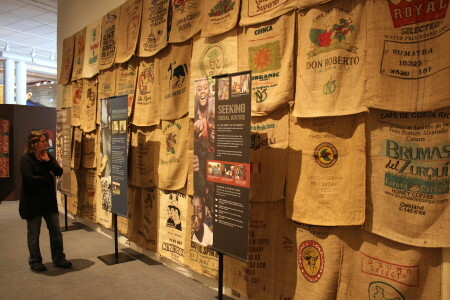 Try to tug a 125-pound coffee sack, smell the unique coffee aroma we all know and love, and discover how coffee affects cultures, economies and habitats around the world. 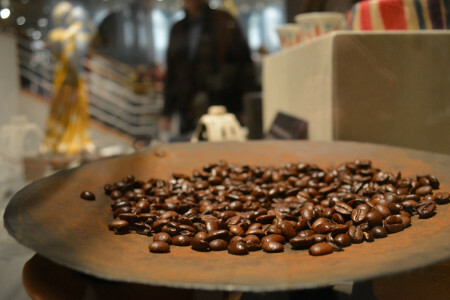 “Coffee has always been, and remains, a commodity traded primarily by sea,” Museum Curator Marc Nucup said. “We have a chance to take a traveling show that is relevant to the maritime world and add items from the Museum’s collection to enhance the maritime theme.” Some of these items include several late 18th century documents showing coffee as a cargo and a coffee service that was owned by Commodore Hull. Join us every second Saturday in March through August for coffee tastings from local roasters, and coffee-art projects for both adults and children. 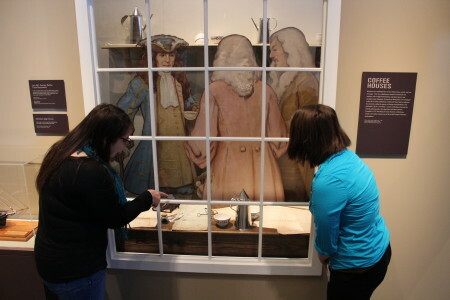 Coffee tastings are open to the public and free with admission to the Museum. The day also includes coffee-related art workshops for families. Work with a local art expert to create beautiful artworks from coffee. Our Coffee Art workshops last about 45 minutes, and start at 10:00 AM, 11:00 AM, and 12:00 PM. 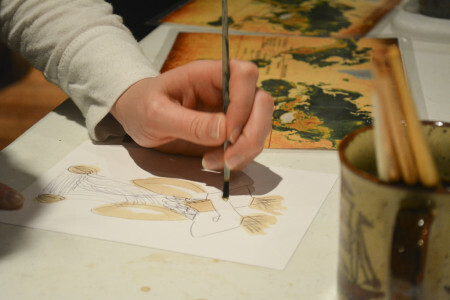 Art workshops require registration, and space is limited. Coffee: The World in Your Cup has been organized by the Burke Museum of Natural History and Culture, University of Washington, Seattle. 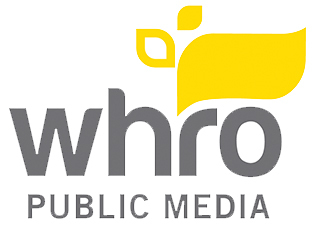 Major sponsorship has been provided by The Boeing Company, Microsoft Corporation, Starbucks Coffee Company, and the University of Washington.